Can you hold a property before I apply? No, we can only hold a property after you are approved and the deposit has been paid. First month’s rent is due at lease signing. Do you require your tenants to have Renter’s Insurance? Yes. Should the tenant suffer any kind of property loss or damage, their renter’s insurance policy should cover it. We require a copy of the declaration page of the policy to be given to the office showing coverage. The resident must keep the policy in effect as long as they occupy the property. Tenants can pay rent online or by mail (envelopes provided in lease packet) or in person at our office. Payments can be mailed to Maximum Property Management 603 Seagaze Dr # 525 Oceanside ca 92054. ALL pets MUST BE APPROVED! NO VICIOUS BREEDS ALLOWED, NO EXCEPTIONS. A deposit of 250.00 for most breeds will apply and rent may be increased depending on owner preference. Is the deposit refundable if I do not move in? A tenant must give the office a 30 day notice (Intent to Vacate Notice provided in lease packet). Tenants are responsible for all lawn care (Yard, shrubs, hedges, edging, flowerbeds, etc.) for rental homes. Unless otherwise agreed upon in lease. Who is responsible for repairs & maintenance requests? 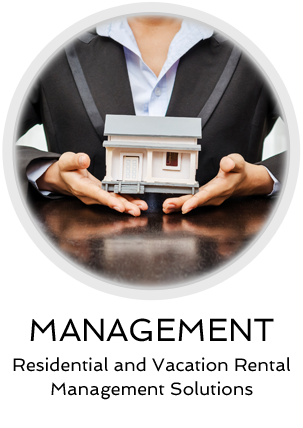 Maximum Property Management will cover all repairs and maintenance of the home/apt unless damages are due to resident or guest actions. The resident(s) will be held responsible for the cost of repairs due to neglect or failure to notify the office in a timely manner. College Students, graduate students and medical students. You can apply online (See Tenant Resources) or come by the office and pick up an application.